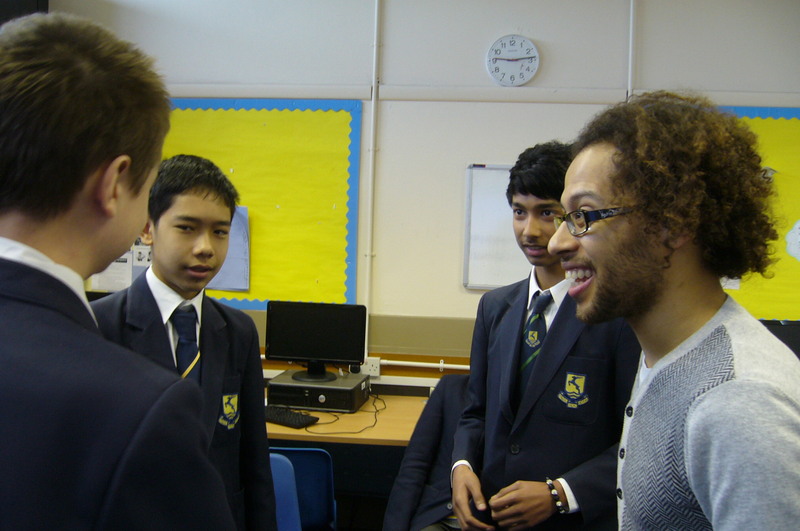 I have been involved in organising and delivering projects in school and the community for the past five years. Here are some highlights. A Lottery-funded project to encourage teachers to take advantage of the wonderful natural resources of the Dover and Folkestone area. 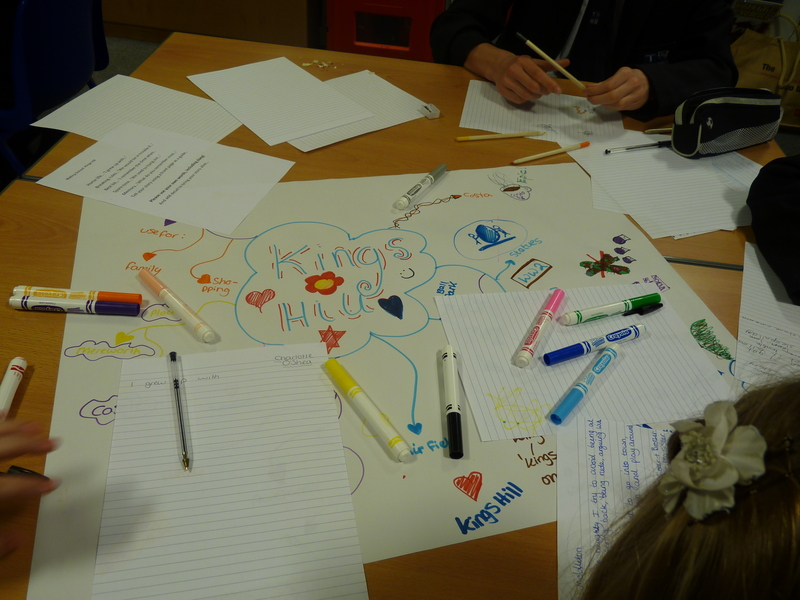 Together with Andy Evans, Future Creative, Dover Council and the managers of several local sites, I worked with KS3 teachers and pupils to develop a website resource packed with ideas for outdoor learning as well as using the area to inspire primary pupils to create a book of poetry. 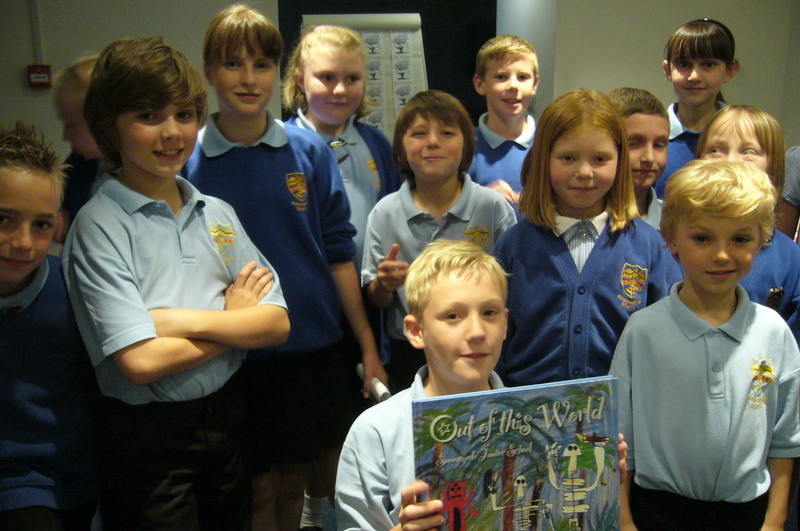 Y6 pupils from Broadstairs created a newspaper about the local airport. We interviewed a former WW2 pilot as well as airport staff, parents and pupils. 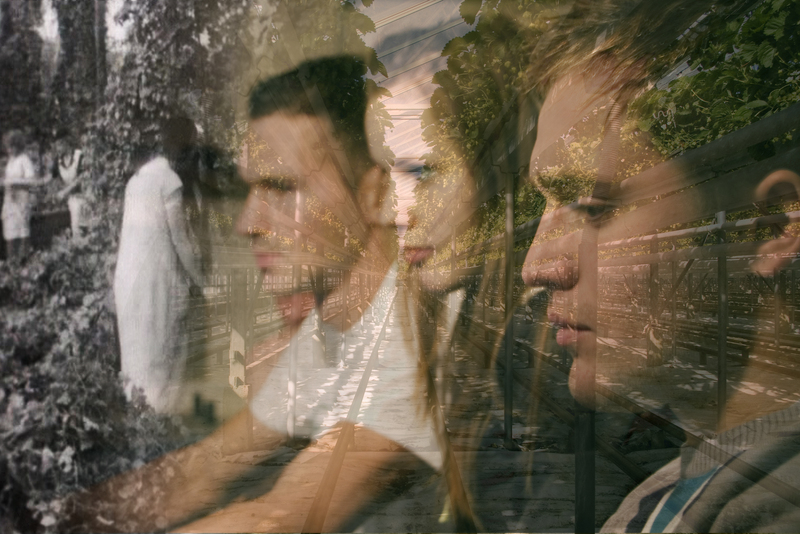 We also produced a film with film-maker Richard Fleury. The headmaster described it as the ‘best ever use of pupil premium!’ Other newspaper projects include a special issue devoted to the 2014 World Cup and a post-Olympic project involving 30 Dover schools. A project for Future Creative and Future City that involved collecting stories to be used in public artworks by graphic artist Richard Wolfströme that link the present-day community with the history of the site as a WW2 airbase. We talked to everyone from veterans to local schoolchildren and then selected material to be incised in paving on the site, with additional memories and creative writing posted on a project website. 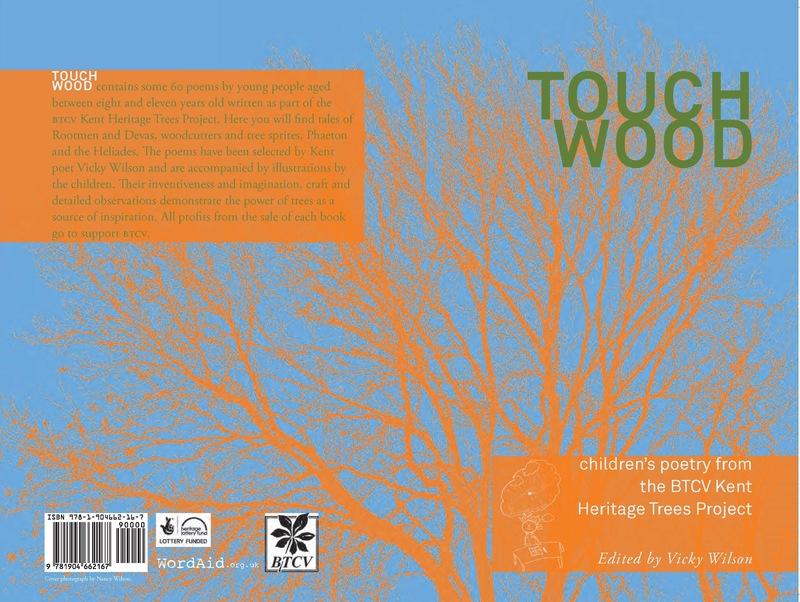 I worked with local primary schools to produce a book of poetry that would stimulate interest in the Kent Heritage Trees Project, which aims to map the county’s ancient and significant trees to help preserve them. We explored stories and myths associated with woodlands and the children produced wonderful poems and drawings. You can buy the book on Amazon. 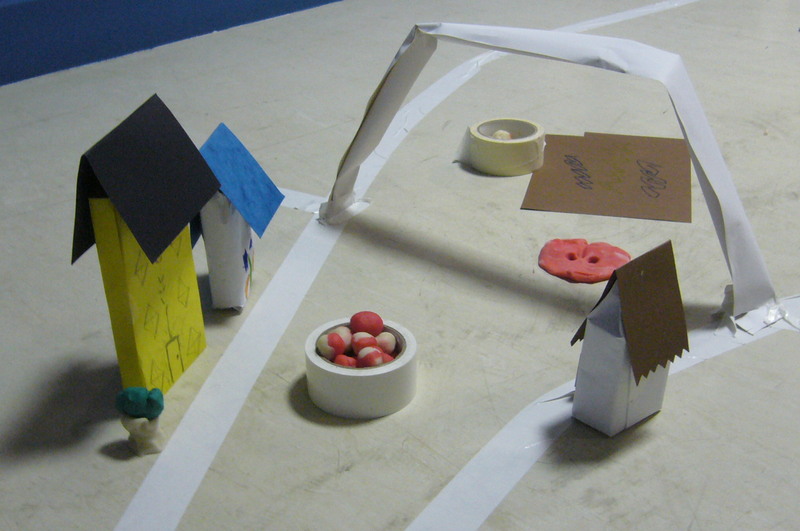 As artists in residence at Brent Museum and Archives, Alex McIntyre and I worked to engage local residents with their environment through workshops, events and and interactive exhibition space where their views became part of our show, ‘our place/your place’. I wrote a Brent poem from the comments submitted by local residents which was published in This Is Brent. A project at an Essex primary school where each class wrote a story about being transported into another world and then designed pages for a book that was sold through Amazon. I worked with staff, pupils and practitioners including a theatre producer, graphic designer, bookbinder and paper-makers. See my blog for a more recent, similar project. A project organised by Workers of Art to bring poetry to the streets of Canterbury. I worked with pupils at a local primary school and two teenage assistants to produce a newspaper which we called The Secret Sandwich to chime with the overall theme of Secrets and Dreams. 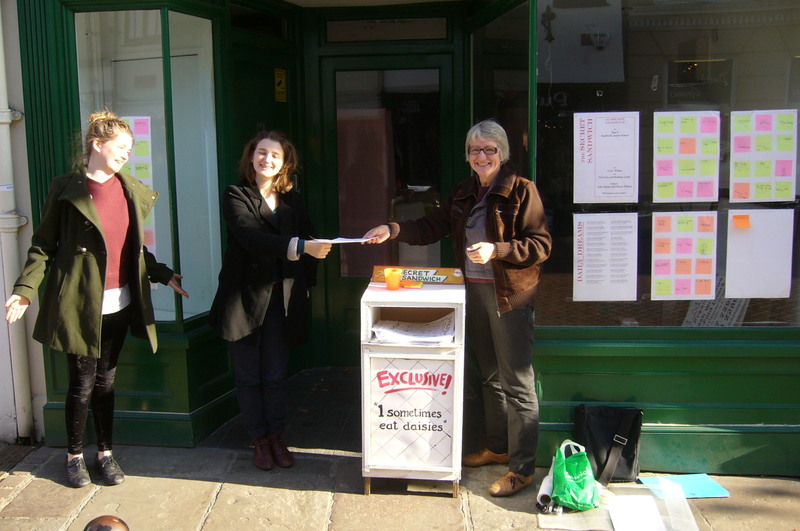 We then gave the paper away to passers-by from a stand on the High Street. A term-long project with Future Creative to encourage Y1 children to enjoy writing. 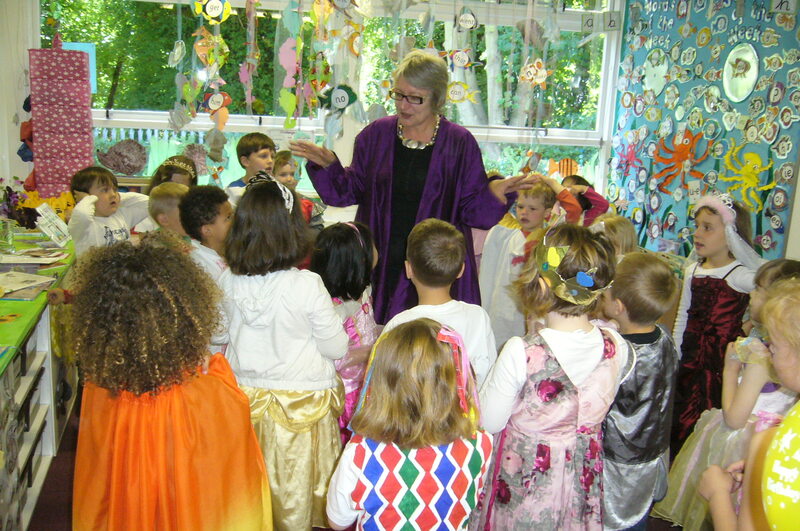 We visited castles, created characters, made up our own stories, plays and poetry and much more. During 2012–13 I also worked extensively on with Discover on term-long placements in London primaries to engage reluctant writers and upskill teachers through poetry. Click here for details. Film is a valuable resource for engaging pupils, but teachers often struggle to find the vocabulary and analytical tools to use it. So here I wrote lesson notes and plans to help. The BFI’s Ciné-minis is a DVD of French shorts for language teaching; Adam Chodzko’s film The Pickers (left) became a starting point for discussions of community, inclusion and history. 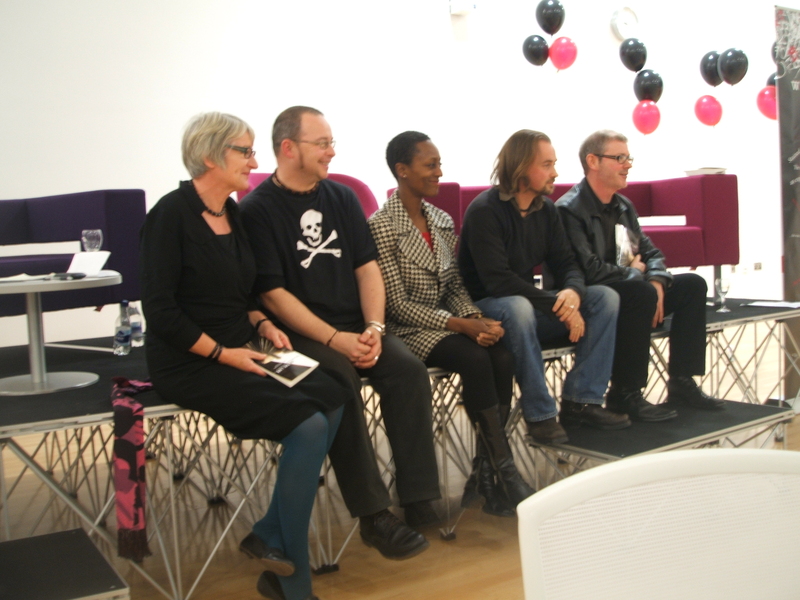 An innovative project using four writers headed by Patience Agbabi to inspire and encourage local writing. I worked with groups from primary schools to sheltered-accommodation sites as well as performing at festivals and events. The project culminated in On the Line, a book of writing produced under the scheme which I co-edited. We did so well that they gave us the first Canterbury Cultural Pioneer Award!